Pumpkin Spice Pretzel Bites – Soft and chewy pretzel bites, covered in pumpkin spice sugar, dipped in cream cheese frosting! 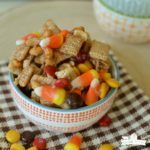 These cute little bites include all the cozy flavors of fall! I have three boys…farm boys…hillbilly boys…boys who don’t go to the mall unless they are forced. When my boys were little they used to run around the farm all day long, and they still do. They start early in the morning and they don’t stop until late at night; chasing rabbits, trapping animals, working, and riding calves. I told you they are hillbillies. Once in awhile I have to drag them along when I go to the mall against there will. As soon as we step foot in the mall the whining begins, “My feet hurt. I can’t walk any farther. How many stores do we have to go to? If I have to stay in here I need pretzels, and a Mountain Dew.” I’m telling you, they only know three things about our tiny mall; it has an escalator which is apparently very fun to ride, it’s the most miserable place on earth, and it has pretzels! 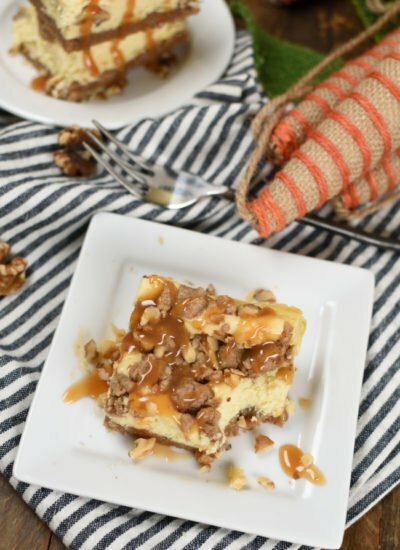 If you love those mall pretzels as much as my crazy boys do, you are going to absolutely die for Pumpkin Spice Pretzel Bites! That soft and chewy pretzel bite, covered in butter, and dredged in pumpkin spice sugar is absolutely irresistible! Dunking them in cream cheese frosting doesn’t hurt anything either. These Pretzel Bites start like pretty much any other yeast bread recipe. Proof yeast, make dough, let it rise. Form the dough into ropes. 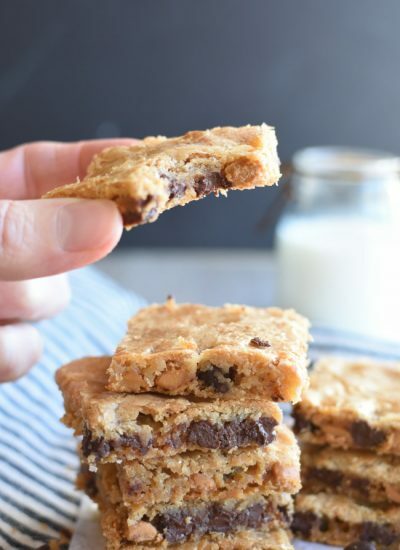 Cut into bite size pieces. Gently toss the pieces in baking soda water. 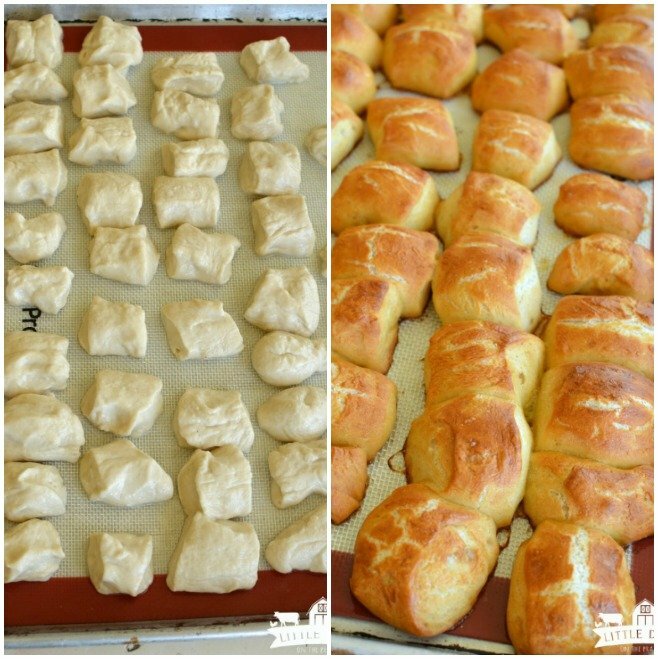 Place the pretzel bites on lined baking sheet. Brush with egg wash. Bake. I’m not sure why I did’t take any pictures of the next couple steps? Actually, I do know why…my boys came home from school. They started eating all the raw dough. And I become flustered. That’s my excuse. 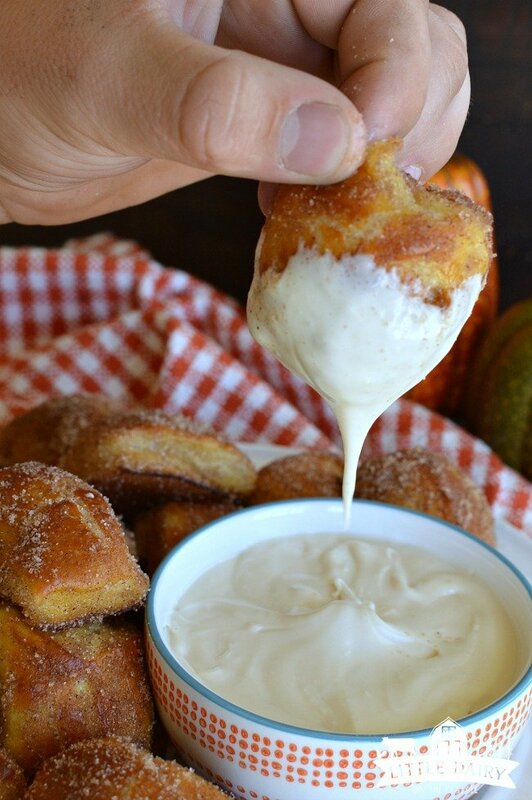 Toss pretzel bites in melted butter, then in pumpkin spice. This is your basic cream cheese icing, just a little thinner to make dunking easier. Make sure butter and cream cheese are room temperature. Mix ingredients together until smooth. This chubby hand belongs to my 15 year old. Never mind that his hands are scarred and stained with greased and oil. I’d much rather have him home fixing up old pickups than have him aimlessly wandering around the mall with his friends. Now that I made Pumpkin Spice Pretzel Bites at home, he really doesn’t have any purpose for the mall! 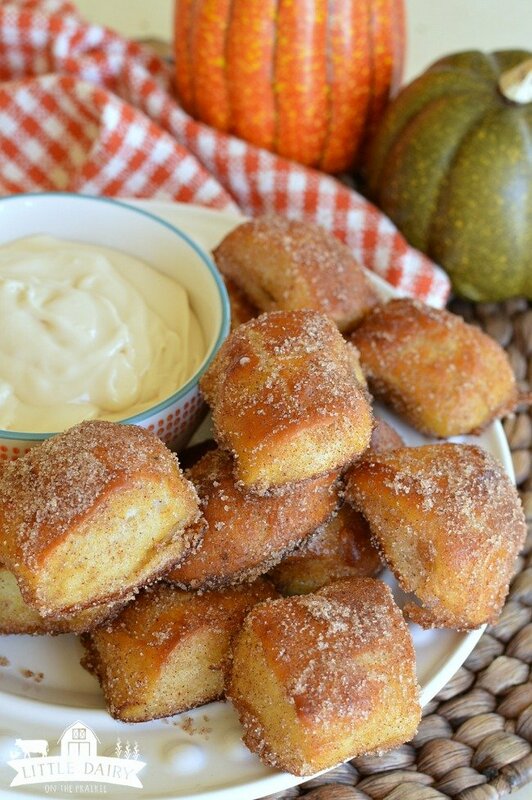 Maybe if you make Pumpkin Spice Pretzel Bites you can bag the trip to mall and stay at home too! You won’t be sorry…these are good! evaporated milk, as needed for desired consistency. 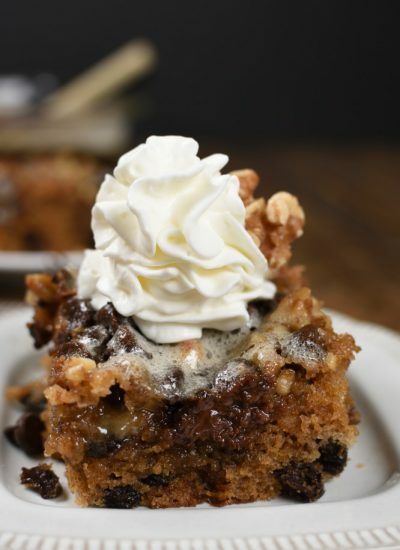 I used my Kitchen Aid for this recipe and it works great. To mixing bowl add 1 cup warm water. Sprinkle yeast and white sugar over water. Add 1 T melted butter. Let sit for about ten minutes until bubbly. In a separate bowl add flour, brown sugar, salt, and flour. I started with 2 cups of flour. (As the dough mixed I added more flour, by the Tablespoon, as needed to get a soft bread dough. Bread is a funny thing and you may have to add more or less. I use my dough hook to make my bread. Once the bread starts to peel away from the bowl it is getting close to the right consistency.) Stir the dry ingredients until they are mixed together. I add them to a sifter, which isn't necessary...just easier for me. 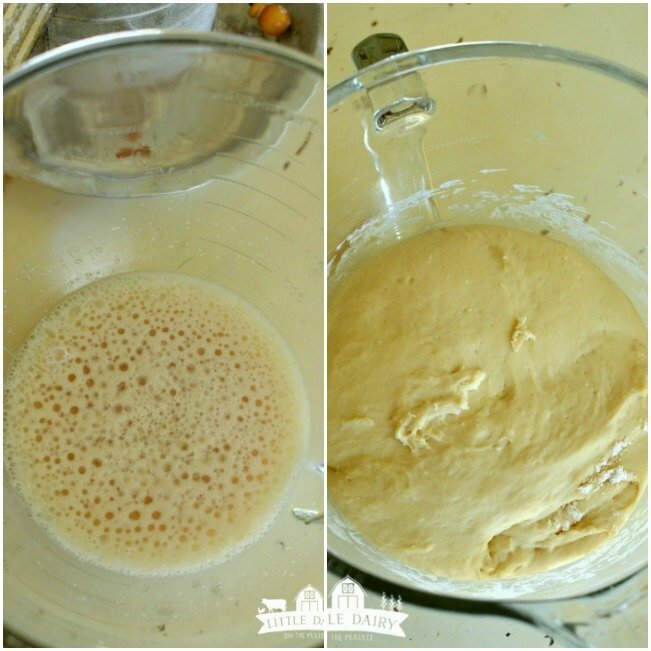 Add dry ingredients to yeast water. Using dough hood, or similar attachment, let dough need for about 5 minutes. Like I mentioned earlier, you will likely need to add more flour throughout this process to get the right consistency. Cover dough with a towel and let sit in a warm place for an hour, or until dough has doubled in size. Remove dough from bowl and place on floured surface. 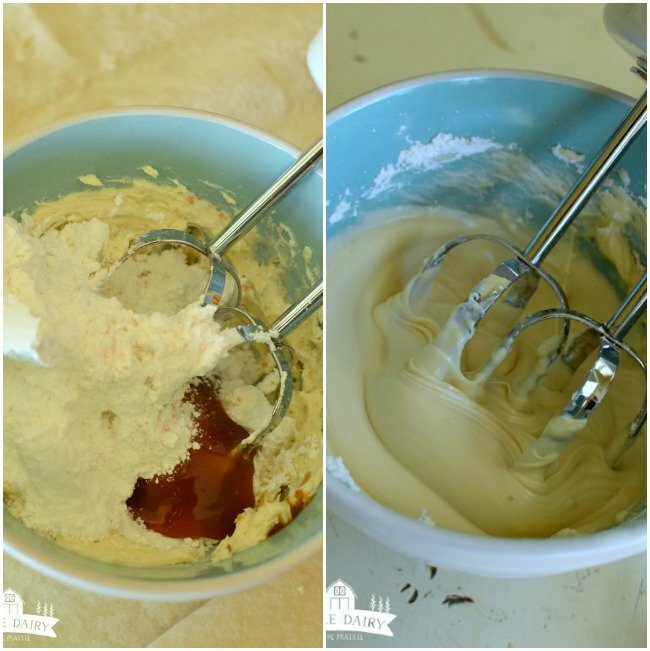 Divide dough into four pieces. Roll each piece into a long rope. Cut rope into about 2 inches in length. Line a baking sheet with a silpat, or parchment paper. Preheat oven to 400 degrees. Add 3 cups hottest tap water to a bowl. Stir in baking soda. Working in small batches, add pretzel bites to soda water. You only need to let them sit in the water for a second. Remove the bites with a slotted spoon. Once they have drained for a second place them on lined baking sheet. Continue with remaining pretzel bites. Mix egg white and 1 T. water. Brush on pretzel bites. Bake 13-15 minutes, until golden brown. While pretzels are baking melt ¼ cup butter in a medium sized bowl. Mix pumpkin pie spice and sugar together (I put it in a sealable gallon bag). When pretzel bites finish baking, working in small batches, set them in the melted butter. Stir bites around to coat. Put the bites in the bag with pumpkin spice sugar. Shake the bag until bites are covered with sugar. Remove from bag and set on paper towel lined plate. Continue until all bites are covered. If you give the bites a heavy coat of butter and sugar you may need more melted butter and pumpkin spice sugar. This amount worked just right for me. Add all ingredients to a bowl and mix until smooth. 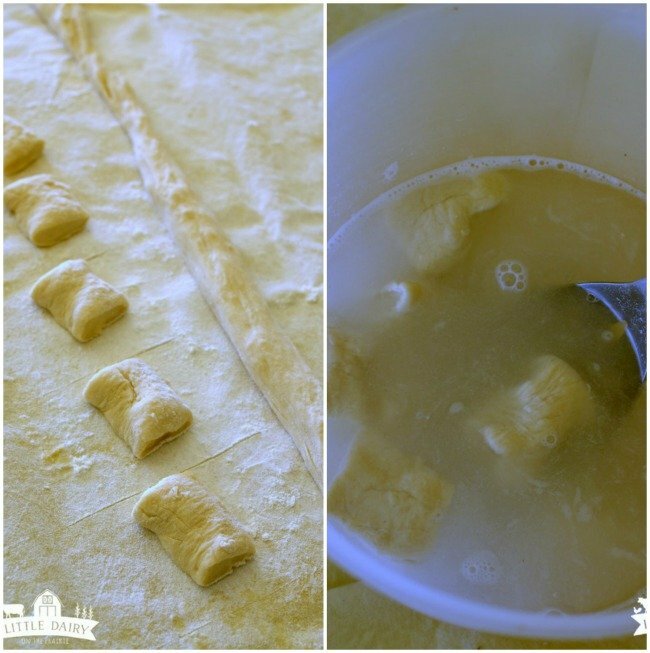 Add evaporated milk a little at a time, until you reach desired consistency. You want it to be a little thinner than frosting. Serve pretzel bites right out of the oven with icing as a dipping sauce. You can microwave these later, but they aren't as good. Just happened upon your wonderful blog and I love it! I am from North Queensland Australia and didn’t know pretzels come in a bread dough form. Great that these are baked and not fried! Isn’t it crazy how certain things are popular in certain countries and not in others. 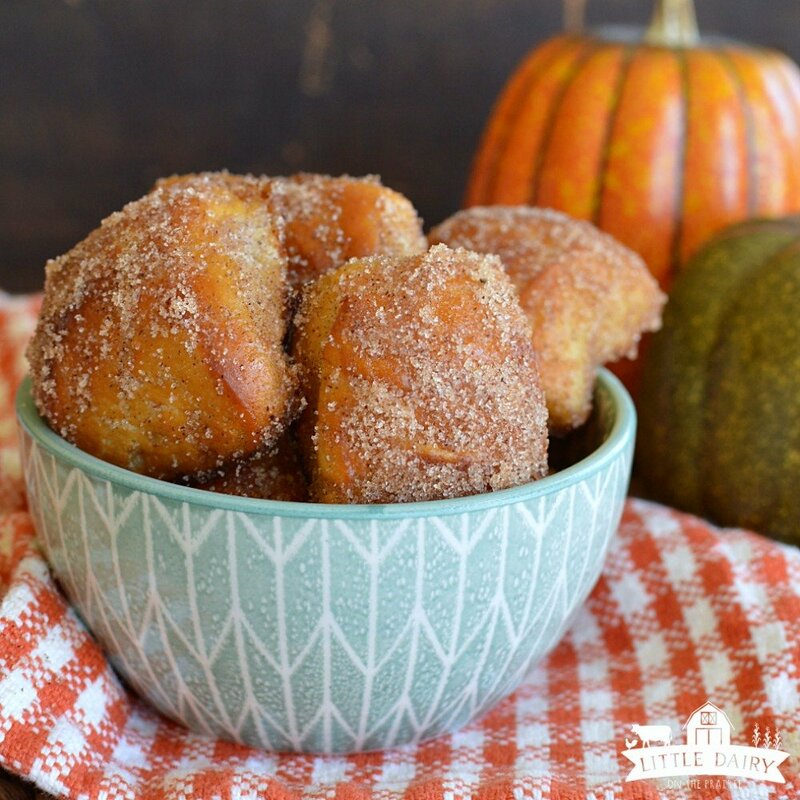 We love Pretzel Bites and this Pumpkin Spice version is amazing! my kids would LOVE these! Ok, so would I 🙂 Pinned! Yup, sometimes I make things “for the kids”! Ha! Thanks for the pin! If you are into warm bread and pumpkin pie spice you will want to lick the plate after they are gone! You are right…they are insanely delicious on their own, but dip is a little added bonus! Yummy either way! 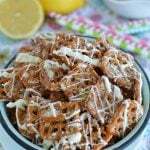 I’ll be these pretzel bites are 10 times better than the ones from the mall! They look scrumptious, and love the pumpkin spice! Dragging farm boys through the mall is NEVER a good idea! 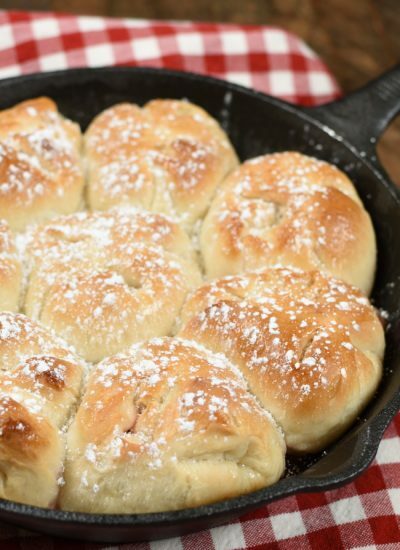 Especially if you have a batch of these pretzels sitting around at home! WOW!! 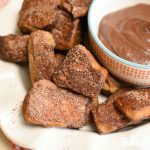 I LOVE everything about these pretzel bites!! 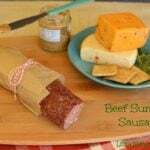 My family will be very happy with this recipe! Thanks! My kids think they are so fun and even love to help make them! My family devoured them in one standing, they didn’t even sit down before they started eating them!